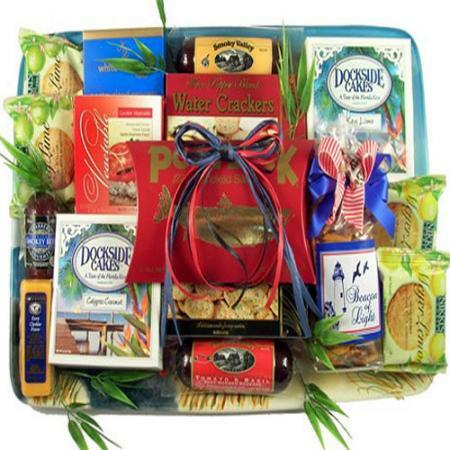 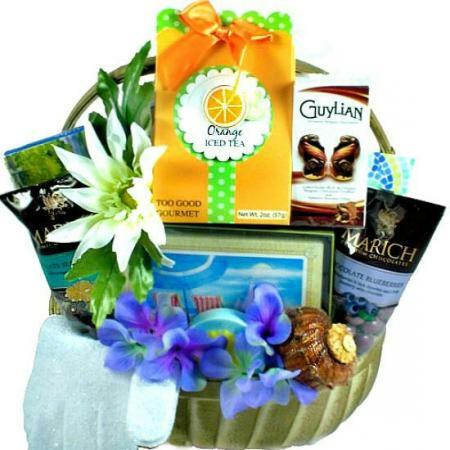 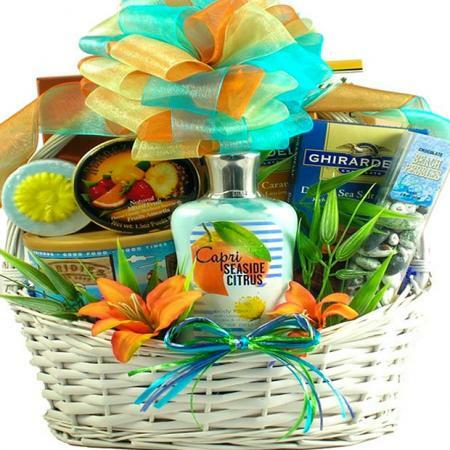 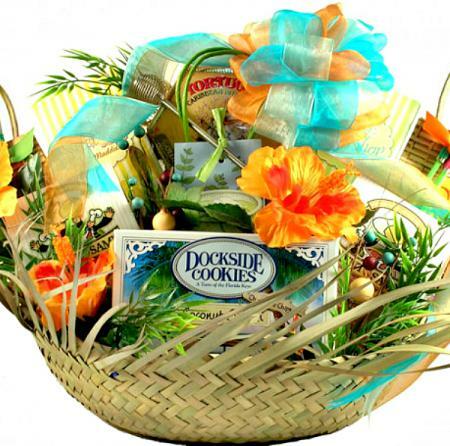 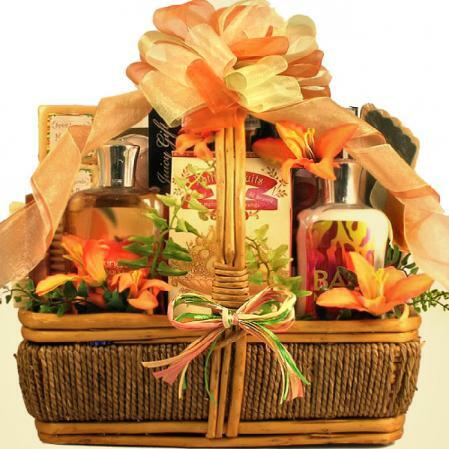 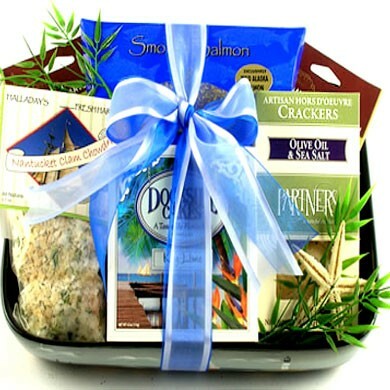 A unique nautical themed gift basket includes a wonderful hand painted nautical scene baking dish filled with delicious seaside snacks and goodies. 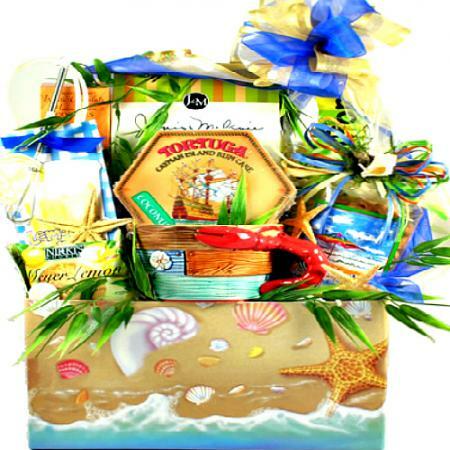 Delicious Snacks, Soup, Savories, Dips and more all arrive neatly packaged in this wonderful seaside themed baking dish! 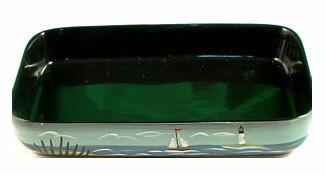 This gift within a gift features a wonderful ceramic baking dish with a beautiful sailboat and lighthouse scene. 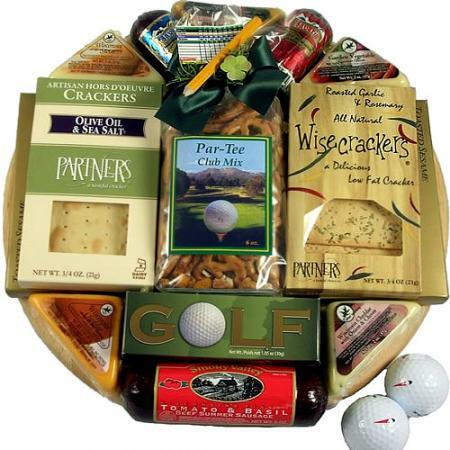 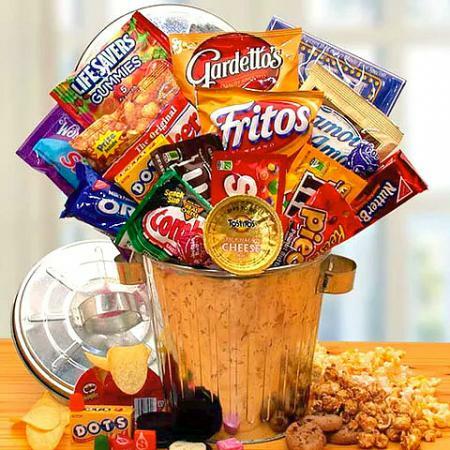 It makes a great gift all on its own!